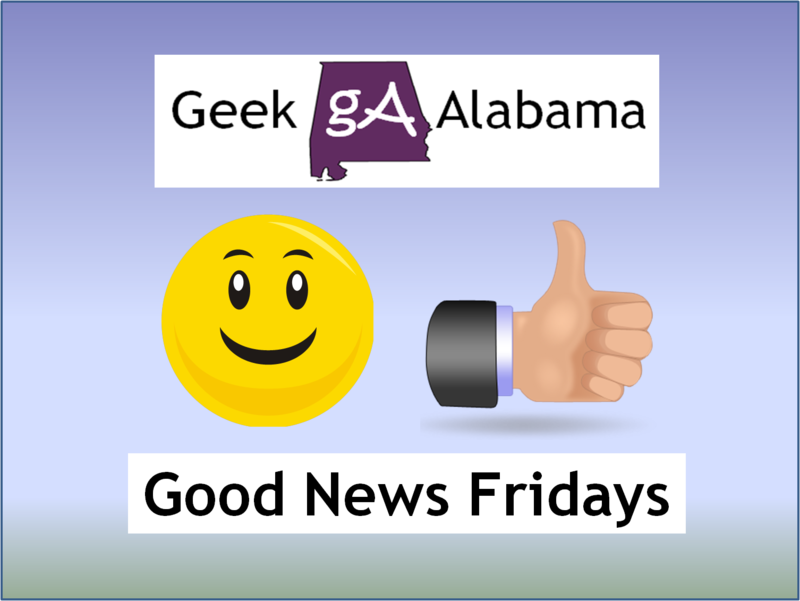 This week has been an awesome week in Alabama with two great stories going viral! 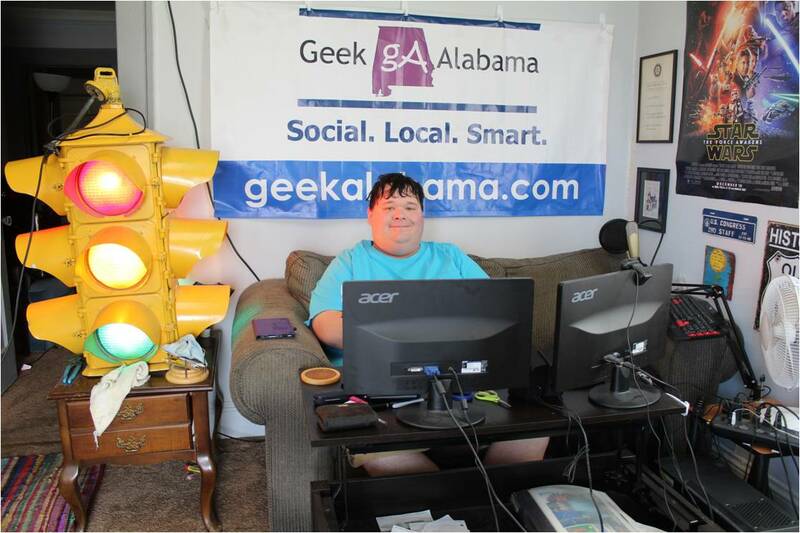 A Birmingham College Student and future US Marine got a new job, which is great. The problem, his car broke down. He tried to get a ride, but nothing happened. So Walter Carr left his home in Homewood at midnight, and began to walk 20 miles to Pelham. In Pelham, police saw him and took him to the home he was going too. He was hired by Bellhops moving company to help move someone’s home. When his story was heard by the family he was helping to move, and the Bellhops CEO, Luke Marklin. An amazing thing happened, he was given a car! Great story! A three-year-old child has a bunny who is her constant companion. She was with her mother shopping at Publix when they lost her bunny. Security footage revealed the bunny was thrown away. Usually, this would be the end of the story. But, the Publix associates did something amazing. They went to the landfill where the trash from that Publix goes. They went through the garbage bags, and they found the bunny! Soon after the girl was reunited with the bunny. An amazing thing the Publix team did for this little girl!